Regulators are revamping energy rate plans to try and create new behaviors needed for a clean energy future. How might we help users understand their rate plan options and drive new behaviors? See why your energy bill has changed and discover ways to help lower your costs. 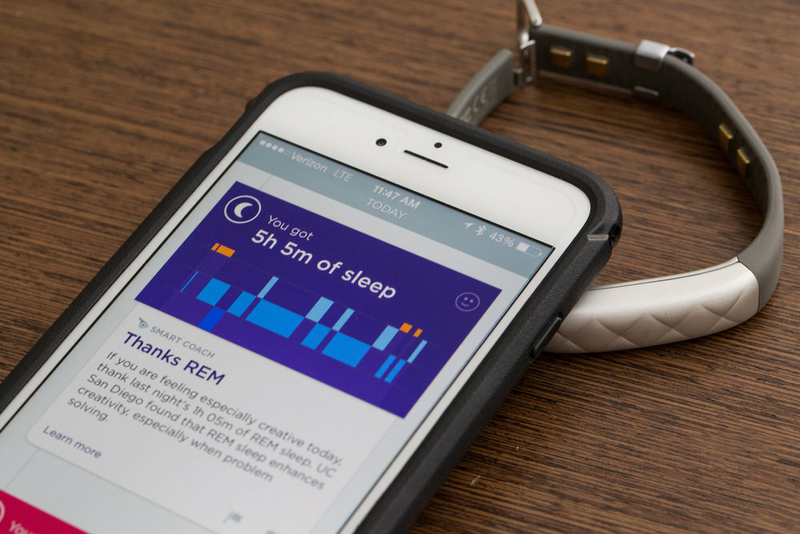 By tracking your sleep, steps, workouts, location and heart rate, UP's Smart Coach can provide personalized tips tailored to the user. Users can purchase, download and experience content from a myriad of sources through a variety of channels. I worked on a number of product pages across devices. The way legal documents are constructed is changing radically to become more like legally binding computer code. The challenge now, is how do we better connect these systems to human values. Legal Canvas is a way of building legal documents that can interact with and regulate contracts that execute automatically. Using sound and light, Ambient Happiness transforms the bus stop from solitary waiting into a collaborative, creative experience. Draft is a better way to write, manage and implement legislation. It makes legislation a living document up to date with our current standard of cloud documents.